Find out how to make your employees happy with office space in our free guide. 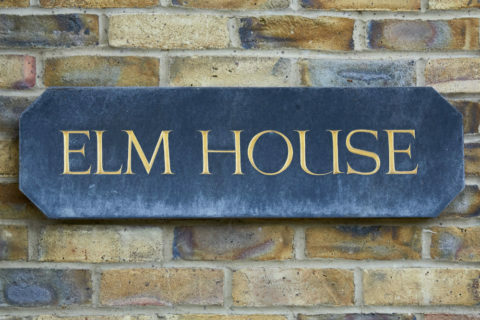 Elm House provides high quality office space to small businesses. Find out more.